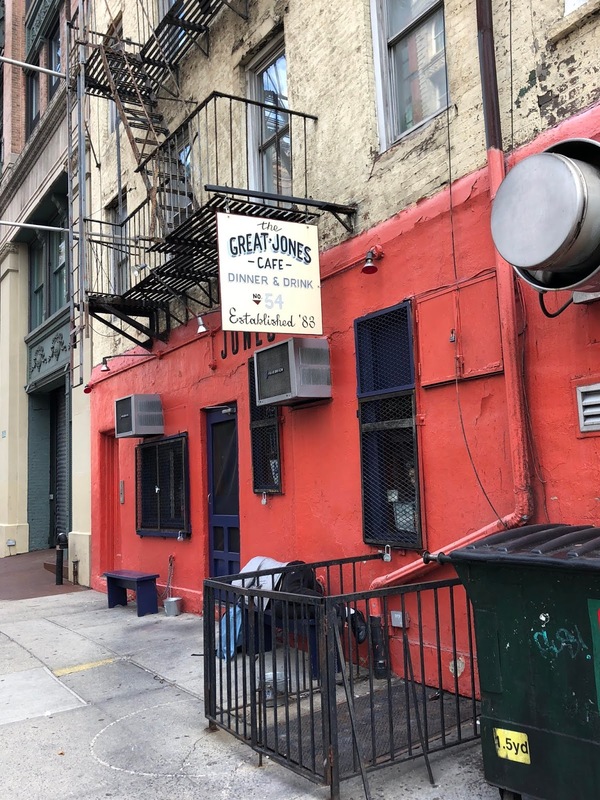 It appears new proprietors are preparing to take over the Great Jones Cafe, the 35-year-old restaurant near the Bowery that has not open since the untimely death of owner Jim Moffett on July 10. That's not much to go on for the moment. 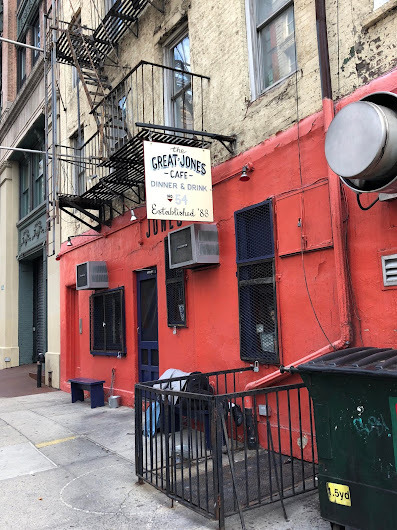 A tipster has told us that the Cajun-themed Great Jones Cafe would be returning — in some form. The tipster's exact words: "They're trying to keep it the same." Will update when more details are available about the applicants. Update ! Seems that a new restaurant/side walk cafe is replacing Great Jones Cafe.